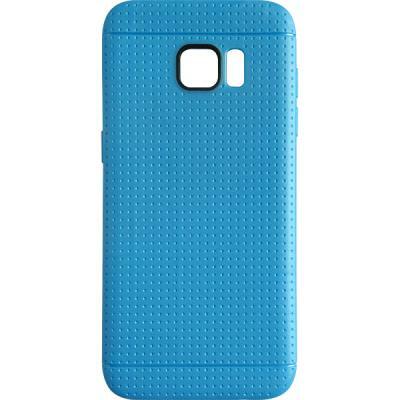 This Blue Color Silicone Case Made of high quality silicon material, Perfect fit for Samsung Galaxy S7 Edge. Durable and strong for full protection. Washable and easy to remove and replace. 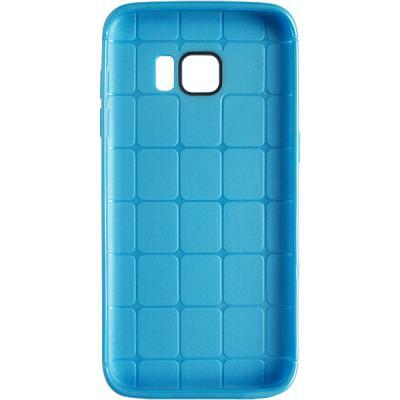 Specifically designed to shelter your Samsung Galaxy S7 Edge from dust, scratching and shock. Designed to allow access to all Samsung Galaxy S7 Edge features. All slots are accessible without removing the skin or case (ear phones jack, data slots, volumn). This case will keep your Samsung Galaxy S7 Edge super safe and secure, but still very easy to take out.